An Emmy Award winning journalist is coming to speak at Fort Hays State University. 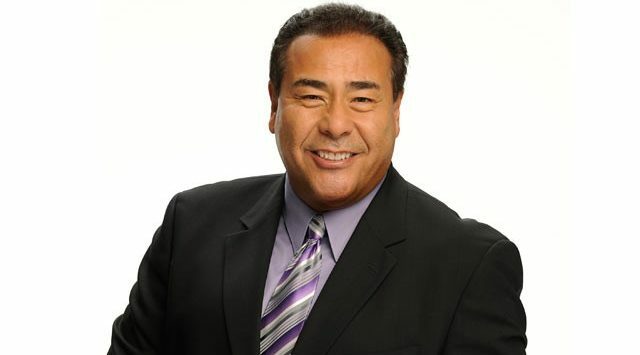 ABC News correspondent John Quiñones, host of “What Would You Do?,” will be the keynote speaker for the 2018 Kansas Board of Regents’ Michael Tilford Conference on Diversity and Multiculturalism at the college in Hays. The Tilford Conference was created to give faculty, staff, and administrators at Kansas Board of Regents’ institutions the opportunity to examine the challenges and opportunities for diversity in higher education in Kansas.